Thank you for taking the time to find out a little more about us. At CPRW we’re neither proponents of cookie-cutter solutions, or a design dictatorship. Egos get checked in at the door around here. What we are is a practice with considerable collective experience globally, and locally. 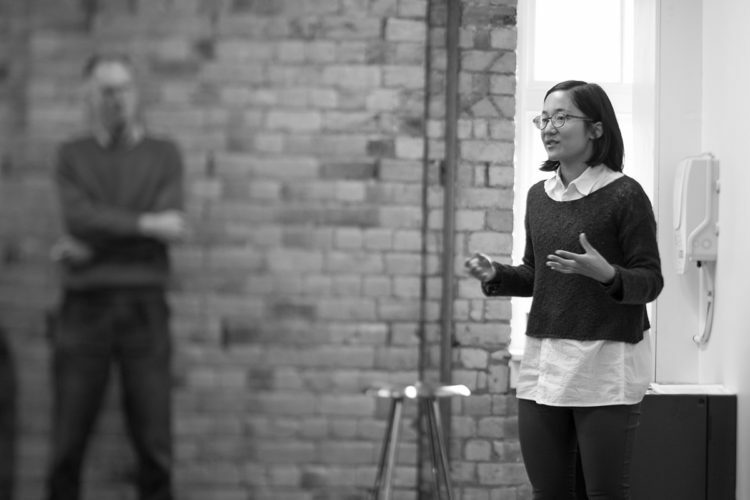 Across the gamut of design, from architecture to product, and most things in between. Yes, you could say we have our fingers in lots of pies, and that’s just how the team likes it. Boundaries get pushed, past experiences called upon, and strengths are tapped. Perhaps most importantly, that diversity of experience and knowledge helps to inform and challenge clients from a point of view they may not have expected. Our 16 team members speak more than 8 languages and boast a diverse range of hobbies and pastimes, including motorsport, ice hockey, surfing, radio controlled cars, model building, the restoration of classic Mini’s and coaching rugby. We also have a very competitive (and successful) office football team which plays in a weekly league. CPRW is proud to support the following charities; Dementia Auckland, Auckland City Mission and Woman’s Refuge. 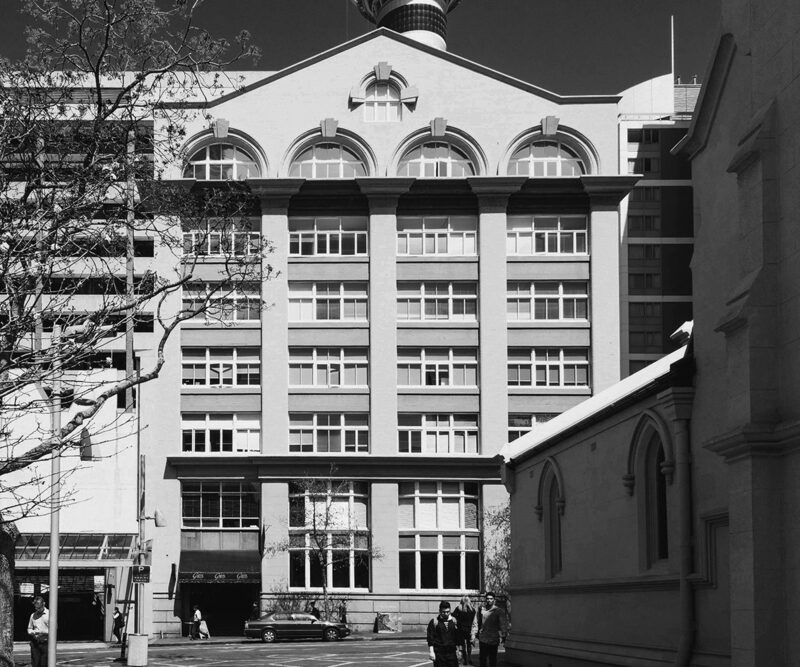 Over the past 78 years we’ve altered skylines, having been the team behind Auckland’s first high rises, and minds, establishing the University of Auckland main library building. 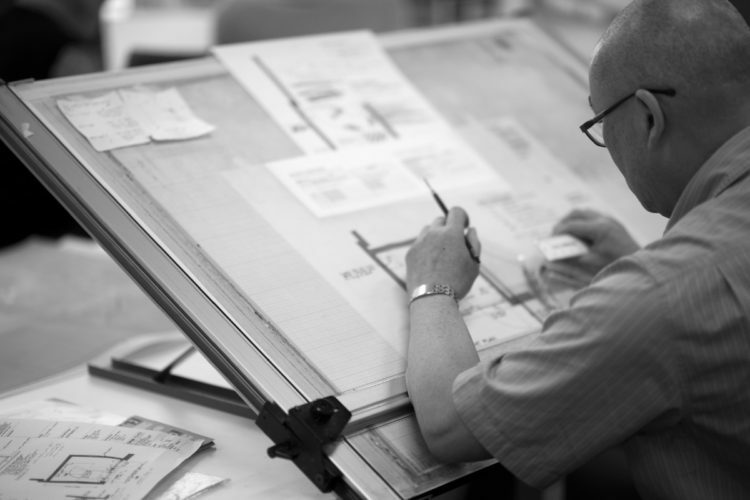 Today we continue to produce reasoned, thoughtful, and considered designs for our clients big and small, throughout the Pacific region. While acknowledging the importance of past achievements, we realise that the future success and growth of CPRW and our clients, rests with the ability to maintain a fine balance between revolution and evolution, across all aspects of project delivery. 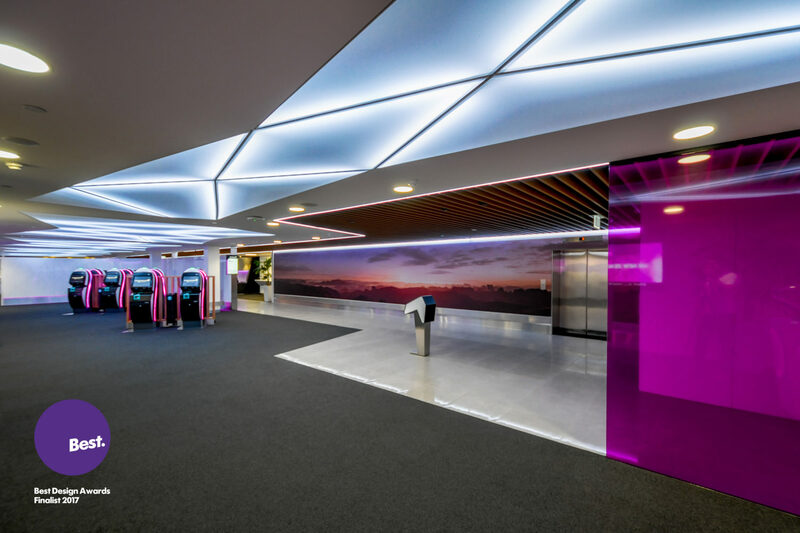 Technology such as Building Information Modelling (BIM) software and Virtual Reality (VR) are having a positive and beneficial effect on the way we document and deliver projects, from inception to completion – and beyond if clients require it. 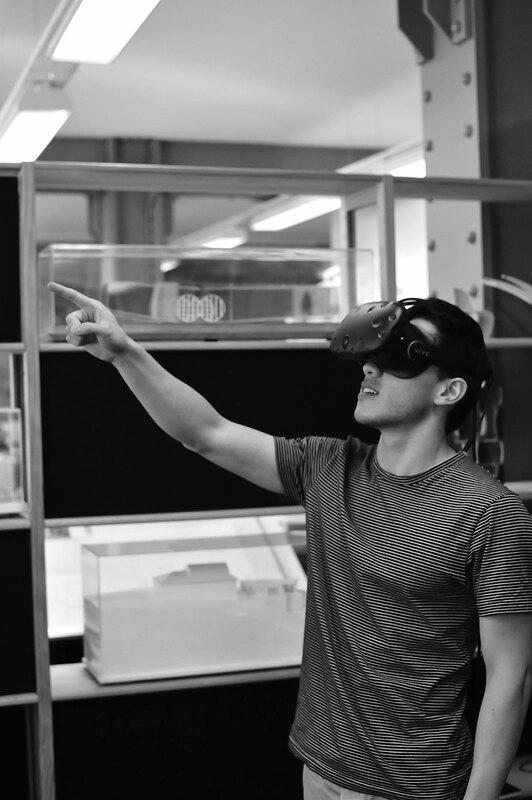 VR technology is especially beneficial at the front end of projects where being able to experience any proposed new environment virtually, offers a multitude of benefits over and above more traditional ‘3D’ renderings, or artists impressions. VR provides a spatial awareness for the experiencer that is not possible using conventional presentation methods. It also provides a platform for clients in service related industries to conduct staff training in a virtual environment if required. The simplest way to explain it, is that clients can walk through the doors of their new project in a virtual environment before any build costs are incurred. Alterations can be made to the design that you see and ‘experience’, without harming the budget. A Client and User Centric Methodology. 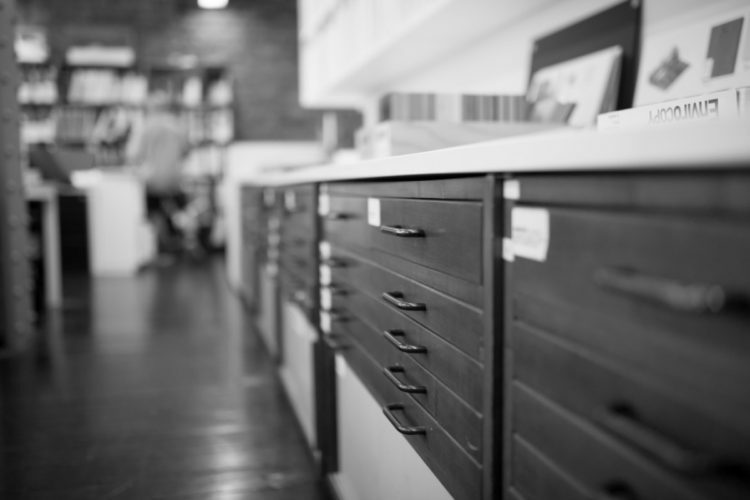 Architecture, interiors, or product design, one size does not fit all. Our approach is based upon a simple premise – that open dialogue, coupled with the appropriate research and subsequent synthesis of information, leads to the best possible outcome for you and your customers. We firmly believe in placing the user at the heart of any solution. This is especially relevant in today’s world where the user experience must be enabled through the seamless integration of services, systems, technologies and environments, without unnecessarily over complicating that experience. Establishing the project brief at the outset is critical in not only proving clarity of design intent, but also in facilitating a high degree of cost certainty as early as possible in the design process. You may want assistance in determining what that brief is. We can help with that too. Through a tailored methodology, which can incorporate a variety of research and briefing methods, we’ll get you working with the right minds from the talented team at our Wyndham Street studio. Not to mention the most appropriate partners from our network of specialist collaborators, both here and abroad when required. These specialist collaborators encompass customer insights & research practitioners, together with retail and workplace strategists based overseas with a truly global perspective. To us you are the crucial design element. The insights we glean through conversations with you provide the inspiration that turns good design into great experiences. Our practice is built on a long history of excellence. 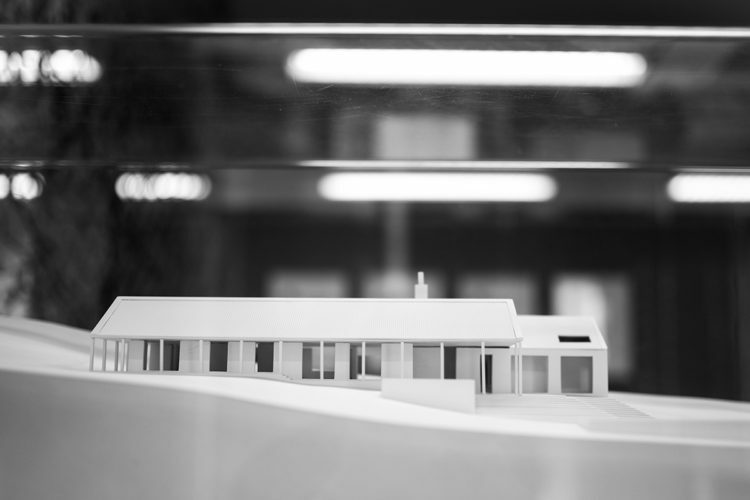 Established in 1940 as Massey Beatson Rix Trott Carter and Co, the founding Partner, Horace Massey, was one of the most prolific architects in New Zealand. 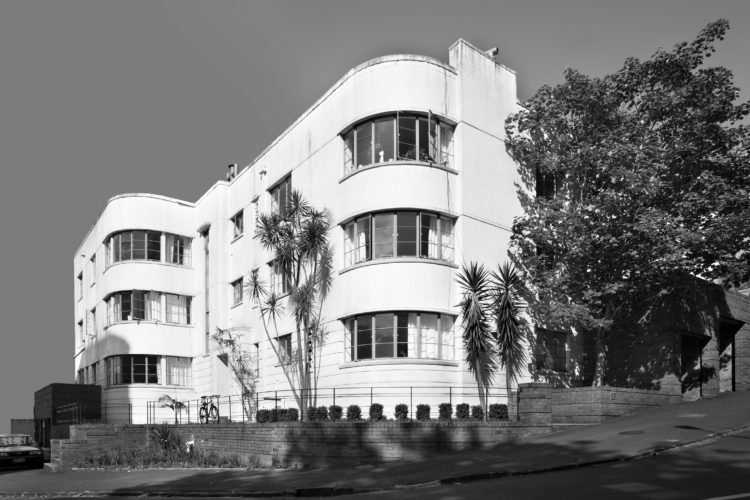 He designed many stately residences and commercial and public buildings through the 1930s and 40s which still define our cities and towns today, collecting 4 Gold Medals from the NZIA along the way. 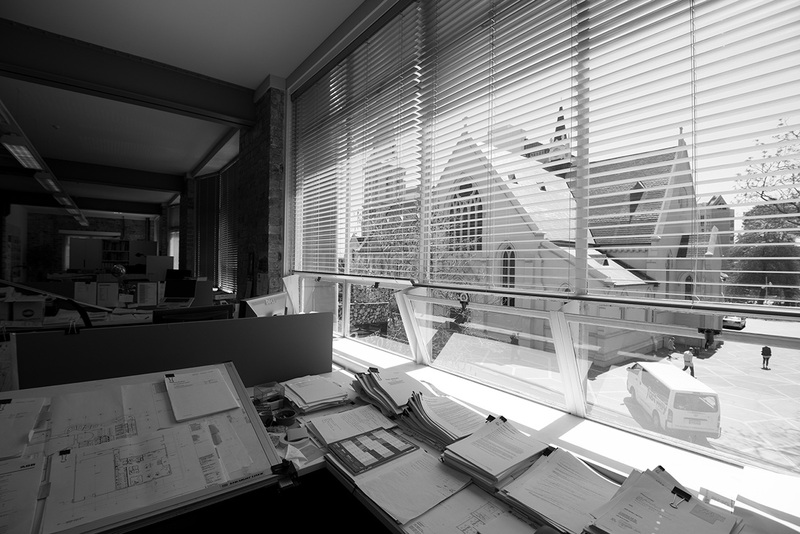 The practice progressed rapidly during the post war building boom of the early 1950’s and soon became one of Auckland’s leading architectural firms. 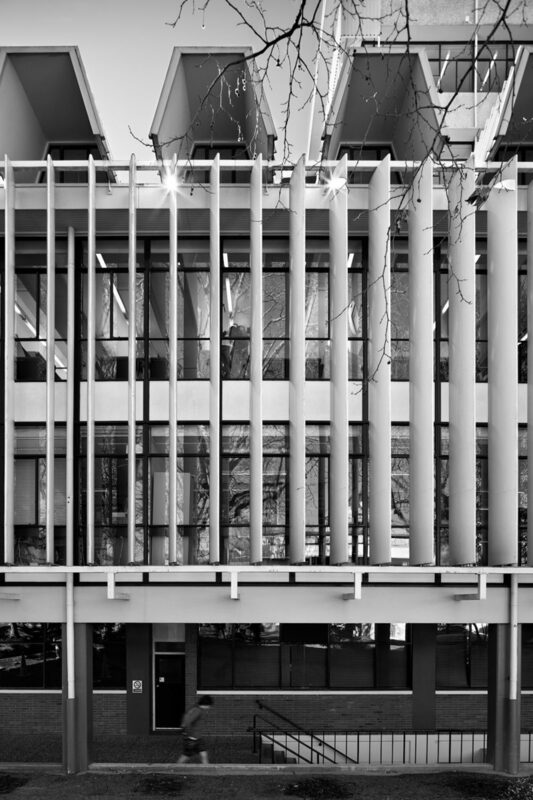 The city’s first high rise buildings and University of Auckland faculty buildings – including the main library – are among our many achievements. 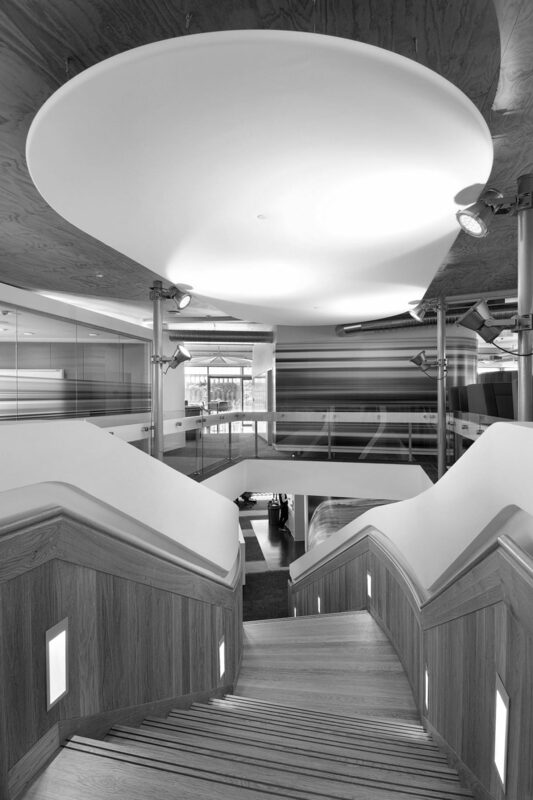 Renamed as Curtis Penman Read Williams in 1974, we built on our reputation, gaining further recognition as leading architects in the retail banking sector. Our collective experience was further enhanced early in 2016 with David Morgan and Wade Jennings becoming directors of the practice. Since then, and with the support of the wider CPRW team, Wade and David have been implementing a strategy to take the business into new territories. Territories which are mutually beneficial to CPRW, as well as our clients and collaborators, both new and old. Boundaries will continue to get pushed, past experiences called upon, and strengths will be tapped. Perhaps most importantly, that diversity of experience and knowledge will continue to inform and challenge clients from a point of view they may not have expected. 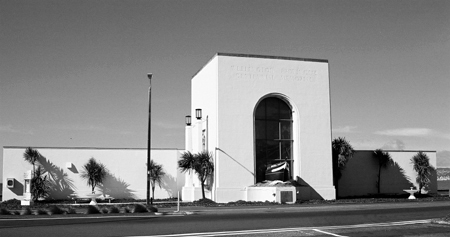 Wellington Provincial Centennial Memorial, Petone, Wellington, 1940. 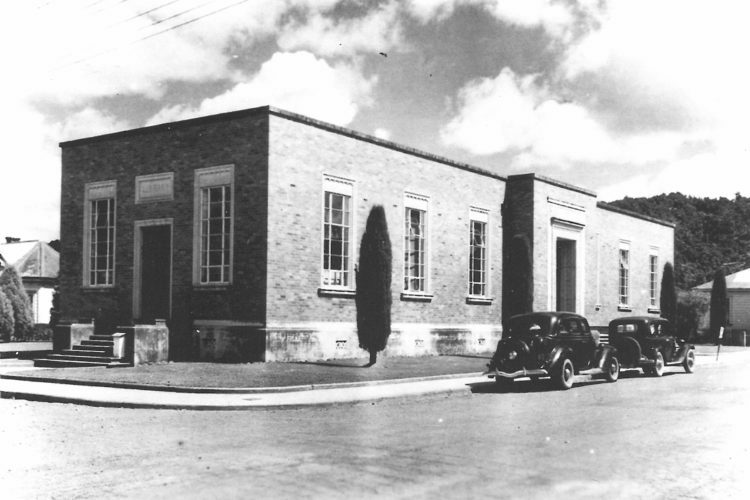 New Public Library, Whangarei, 1938. 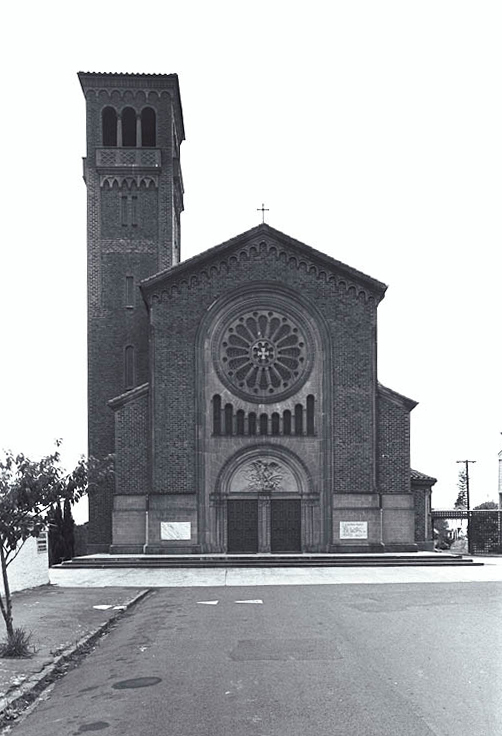 St Michaels Roman Catholic Church, Remuera, Auckland, 1933.